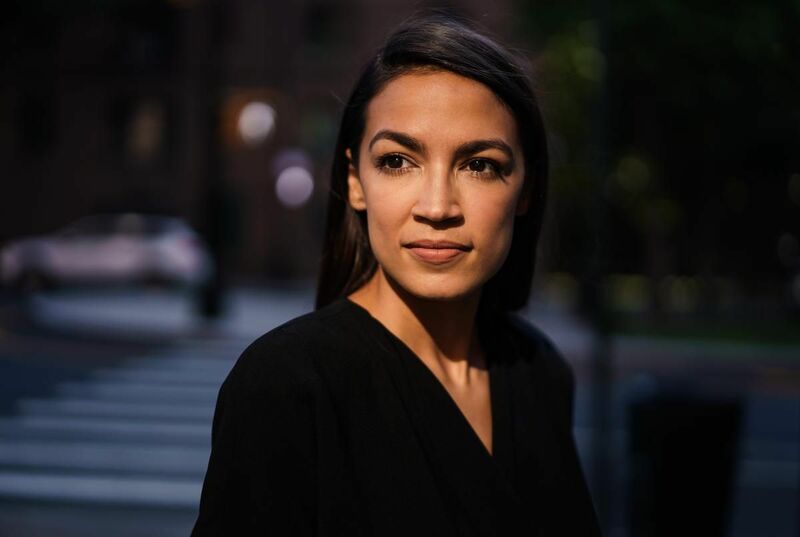 "I didn't expect them to make total fools of themselves, " Rep. Ocasio-Cortez told @MSNBC 's Chris Hayes. "I expected a little more nuance, and I expected a little more 'concern trolling.' 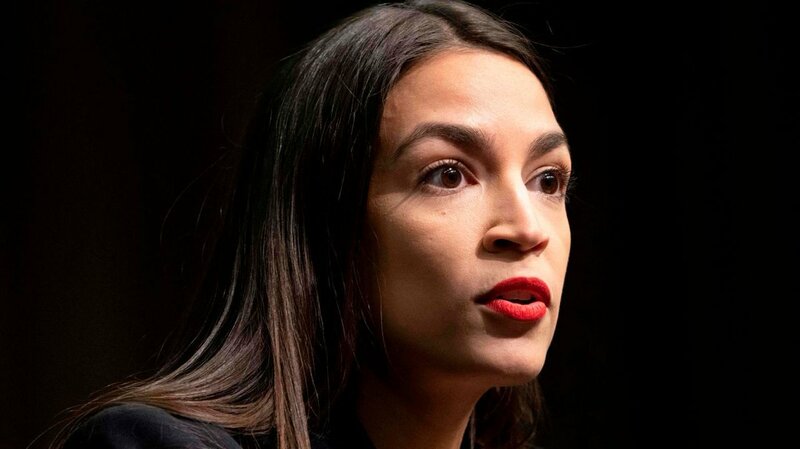 "
Rep. Ilhan Omar even outraised Rep. Alexandria Ocasio-Cortez by more than $100K in the last Q...but AOC received $447.79 over 7 contributions from actor Mark Ruffalo. 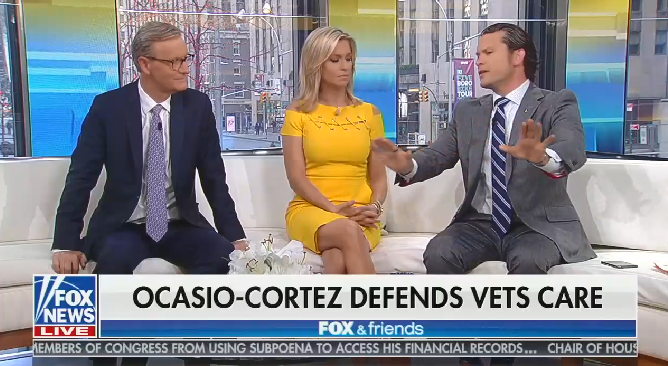 Rep. Alexandria Ocasio Cortez called to resist right-wing efforts to privatize the VA.
Fox host Pete Hegseth, who has Koch ties and has advised Trump on the VA, was outraged, calling her a "mindless moron"
HISTORY! 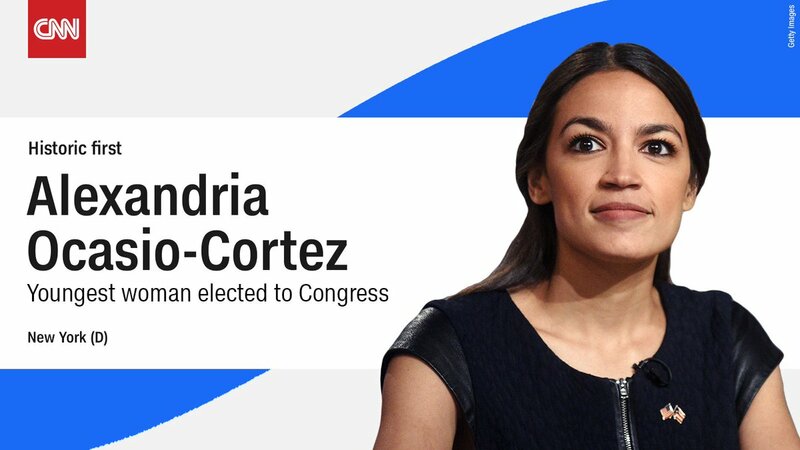 Alexandria Ocasio-Cortez just became the youngest woman ever elected to Congress! 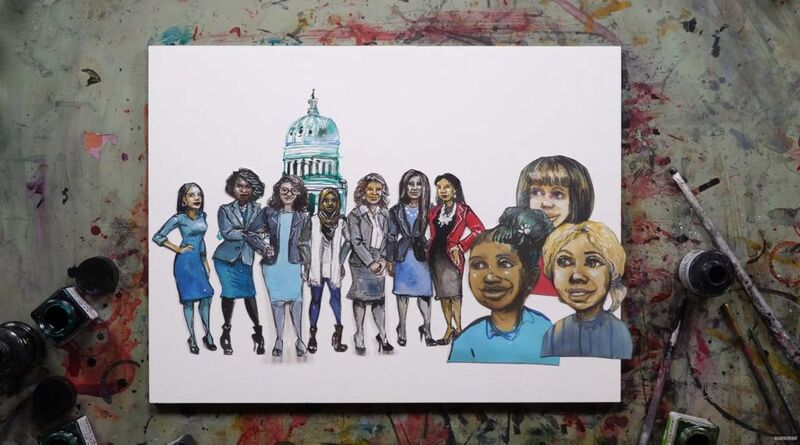 "Whether or not you agree with Omar, Tlaib, and Ocasio-Cortez’s opinions ideologically, they deserve to have a voice in the public debate."